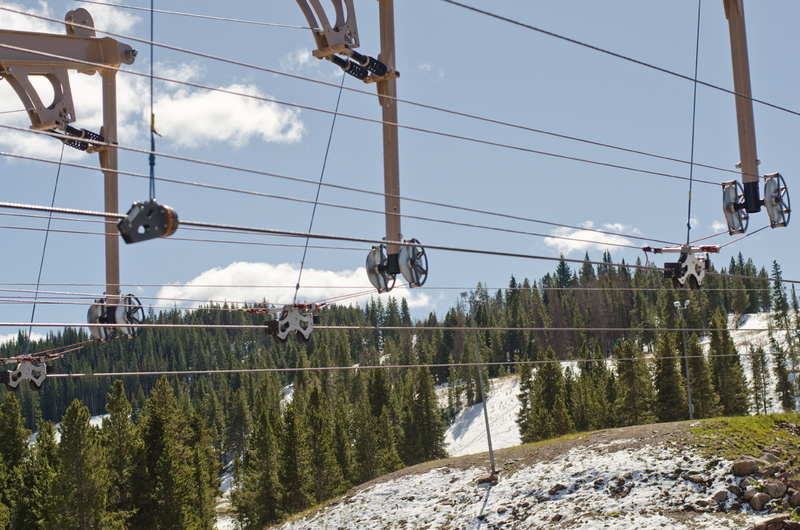 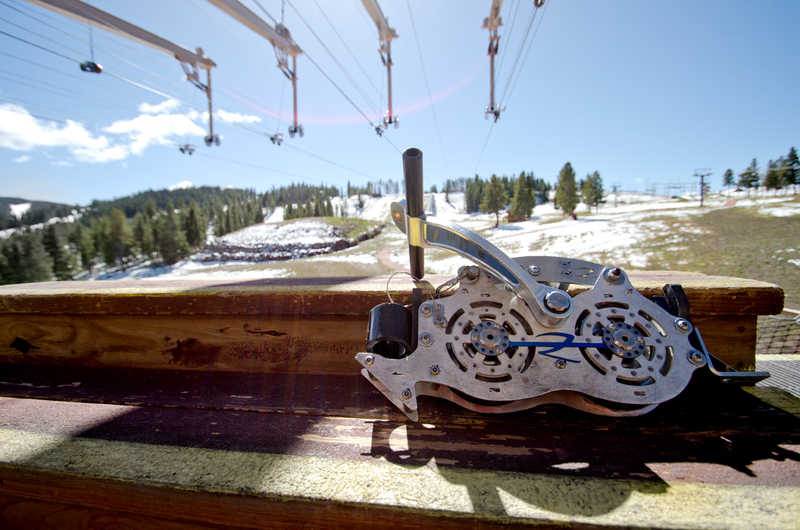 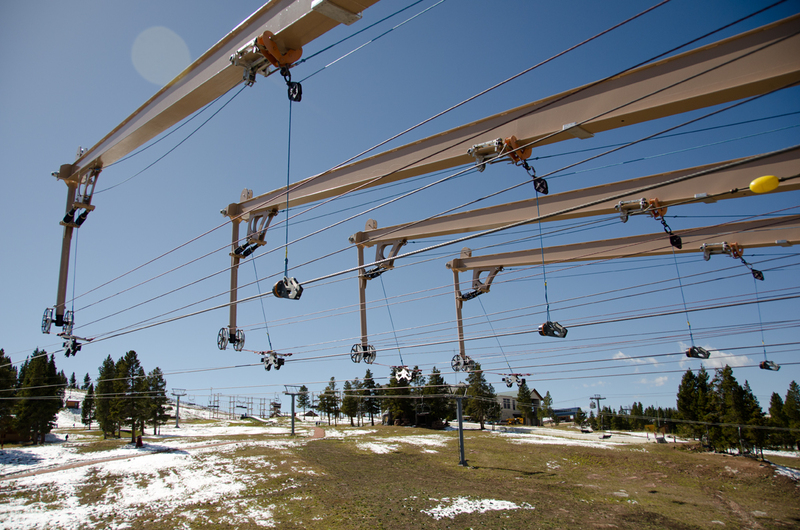 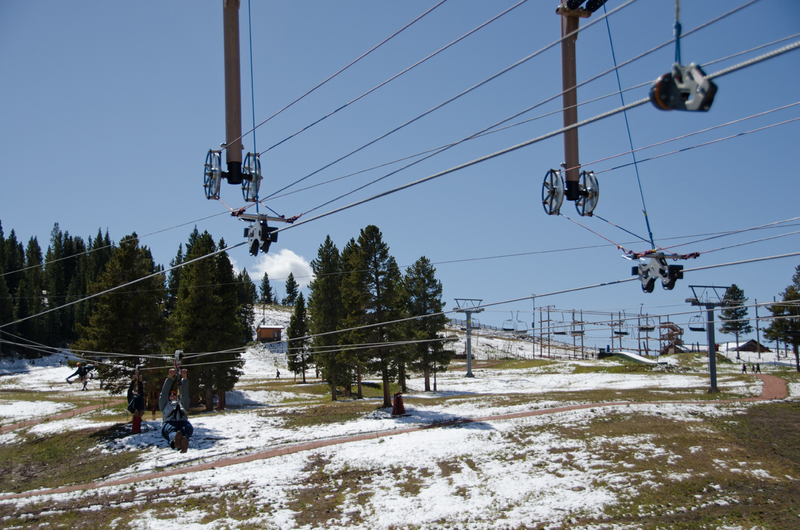 At an elevation of 10,350 feet, this is the first zip line to be built on US Forest Service land after recent legislation was passed permitting summer operations on US Forest Service Land. 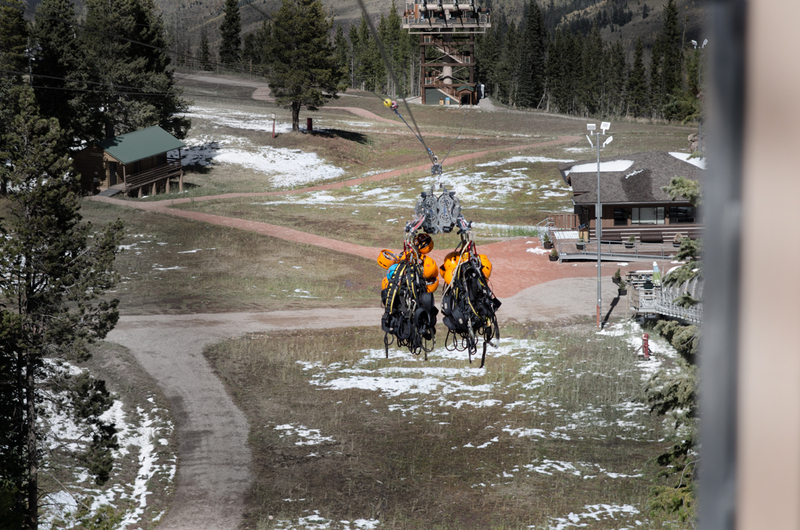 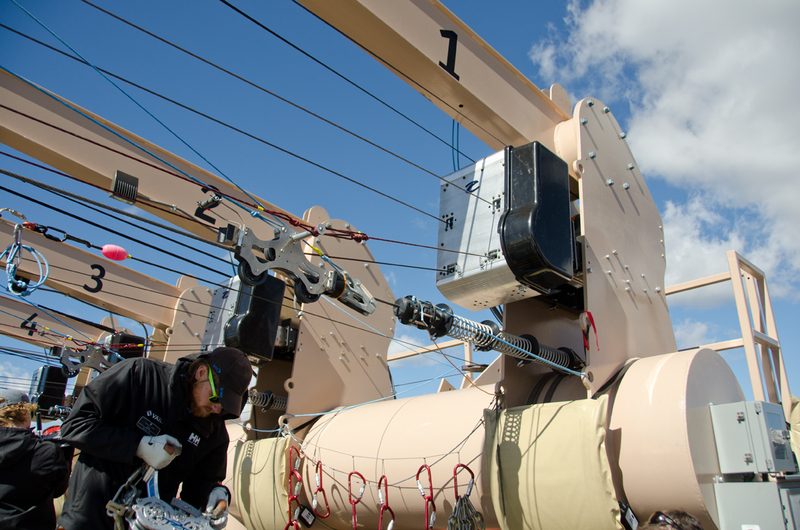 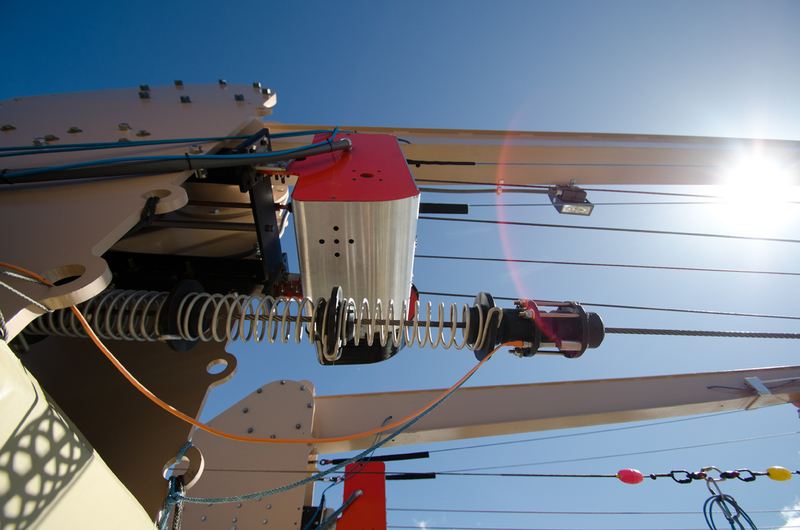 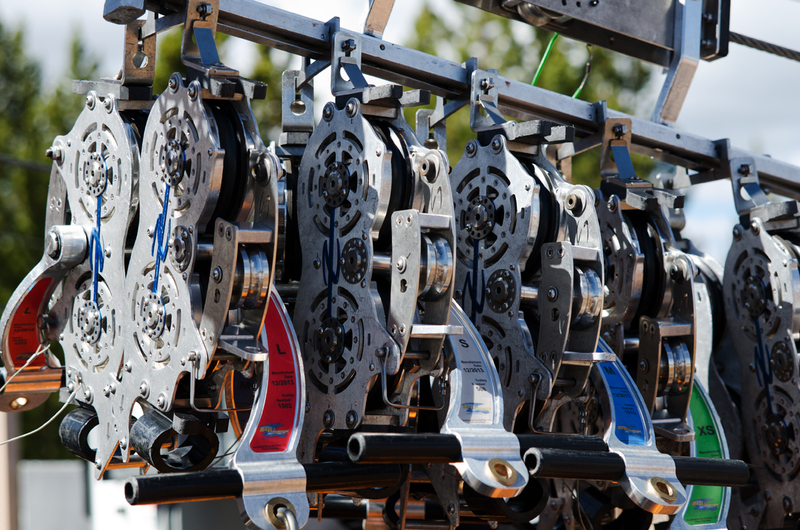 Zip-Flyer was chosen for this inaugural project based on our expertise and our ability to build where others cannot. 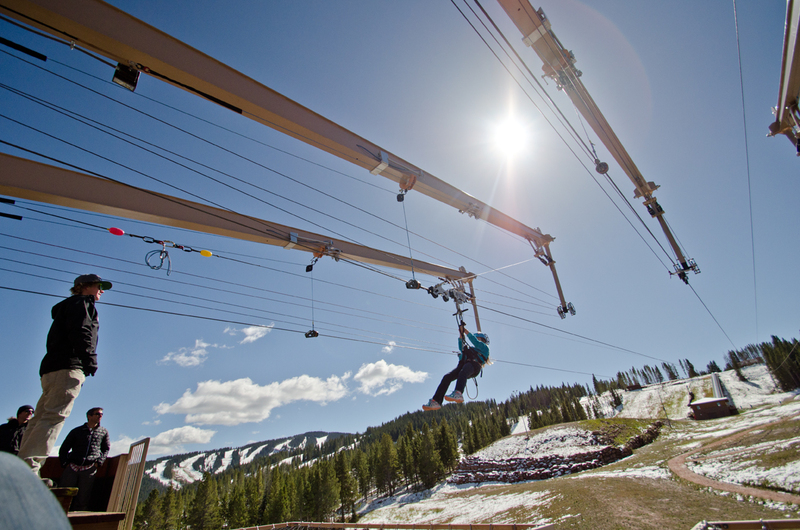 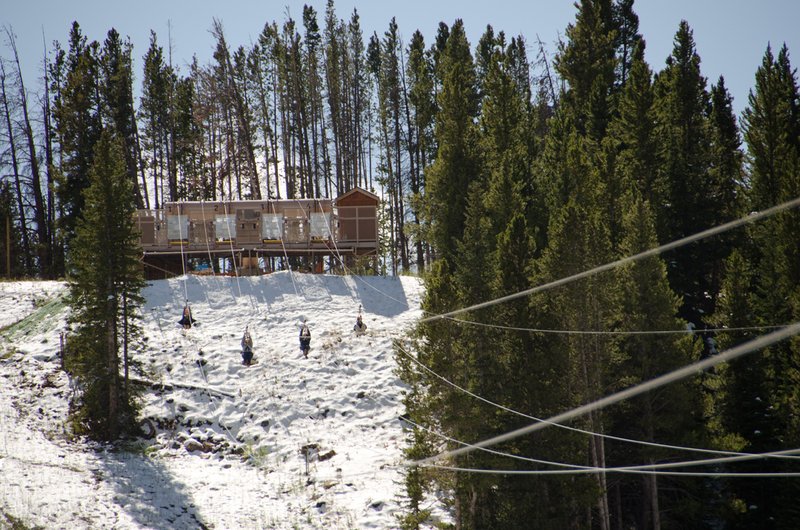 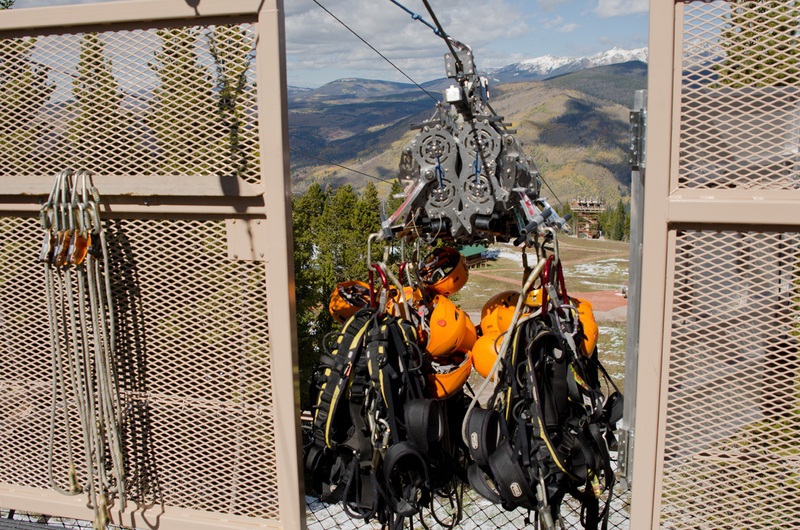 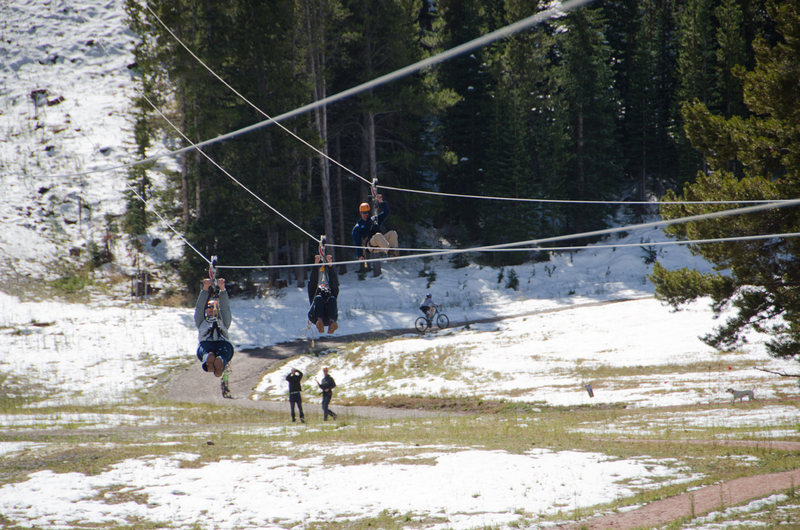 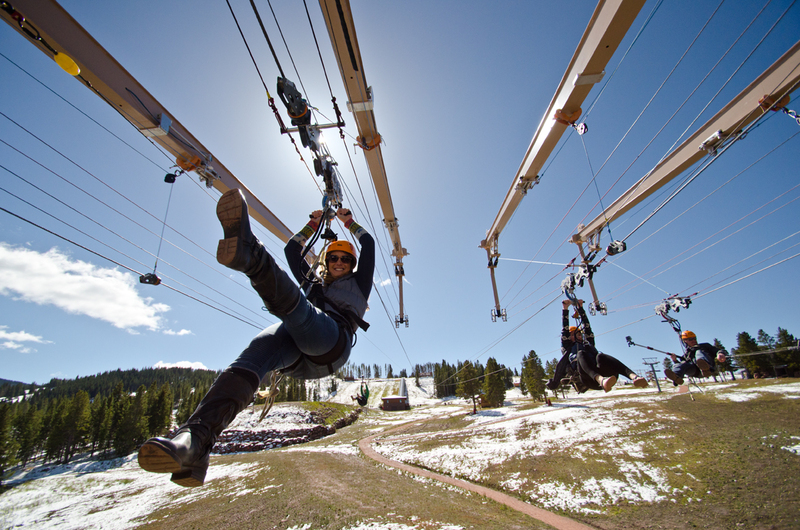 Part of Adventure Ridge at Vail, this zip line gives participants a unique way to see the mountain from a different point of view.